There are quite a few website builders out there that are adequate for helping restaurant owners put up a website for their business, but looking over all of them takes time and a fair amount of patience. So, in order to help restaurant owners with this decision, we’ve done our own research, we’ve chosen the three best website builders we found and we’re going to tell you all you need to know about them. IM Creator is a simple to use and elegant website builder that was used to create over five million websites by now. This website builder is all about making the experience of creating your own website as easy and as accessible as possible. All you have to do is pick a design, customize it and add your content, then publish it. When selecting your design you have a choice of either using one of IM-Creators’ templates, starting from Blank (this option is recommended for design professionals) or going to your very own folder, in case you’ve used IM Creator before and saved your previous work. 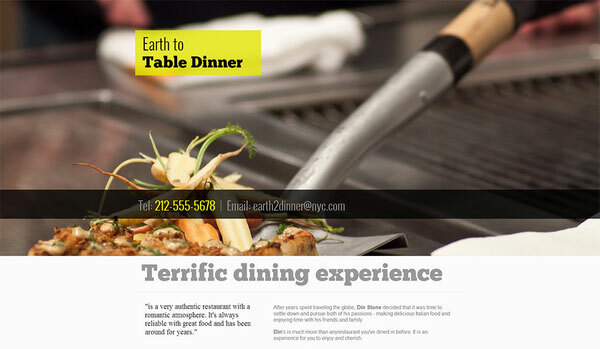 If you choose to go with the option of starting from an existing template, you’ll be happy to know that IM Creator has a dedicated category for restaurants. Themes in this category have been created with the needs of restaurant owners in mind and allow you to easily upload your menu to your website, display beautiful pictures of your most attractive dishes or add a map to your location. In addition to their functionality, these themes are also vibrant and memorable and will help you create a lasting impression on your clients. In addition, if you’re in need of any kind of images to add to your website, IM Creator offers you their IM Free service that will give you a wide variety of high quality stock images to choose from and all of them are free. 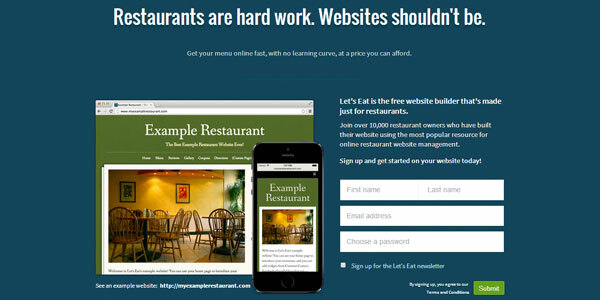 Let’s Eat is a free website builder that is dedicated to creating websites for restaurants. 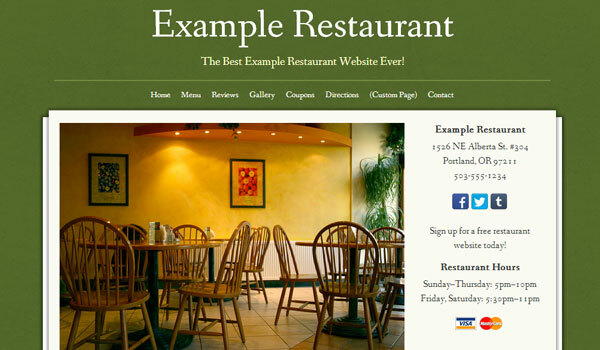 This website builder was created by a team based in Portland, Oregon that wanted to create a service available for restaurants of all sizes, from businesses which are just starting off, to those which have already made a name for themselves. More than 10,000 restaurant owners have already used it. The Let’s eat dashboard is easy to use and straight-forward, giving you all the tools you need in order to make sure that your website will offer visitors all the information they require. 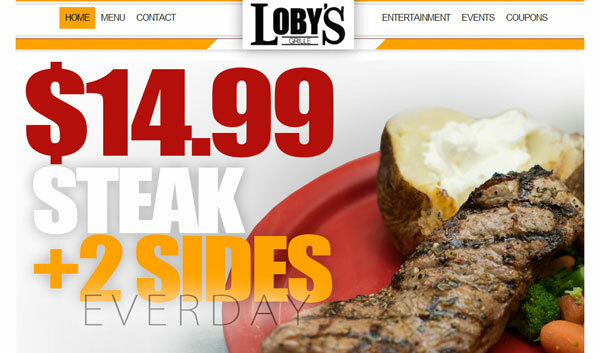 The dashboard will make it easy for you to add your menu, generate printable coupons to attract clients, add a map to guide future clients to your location and create and manage an event calendar for your restaurant. In addition to controlling your content, the dashboard allows you to customize the design of your website as well, allowing you to make it more attractive and memorable to visitors. Squarespace is a website builder that aims to provide creative tools for everyone looking to create a website for their business. 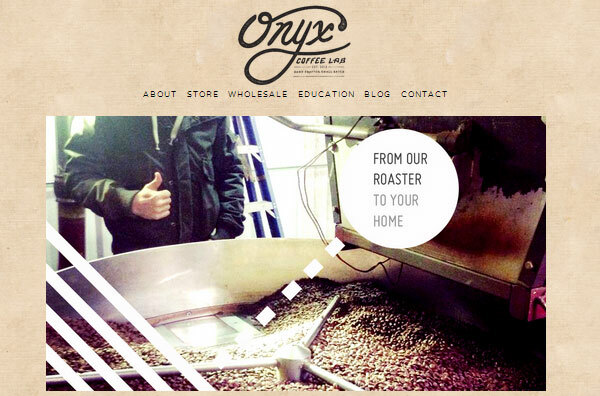 By now, millions of websites were created and launched using Squarespace’s platform. Squarespace will offer you everything you need in order to create your website from scratch, starting with fully customizable themes, an easy way to add images with drag and drop, processing your images at different sizes in order for them to look good on computers, tabs or phones and giving you an editor for pages that is very intuitive, as well as the option of connecting with a wide variety of social websites like Facebook, Twitter, Foursquare, LinkedIn and more. Squarespace offers themes dedicated to restaurant owners that will make it easy for you to inform your future clients about your location, give them all the details they need in order to make reservations and allow them to browse your menu. 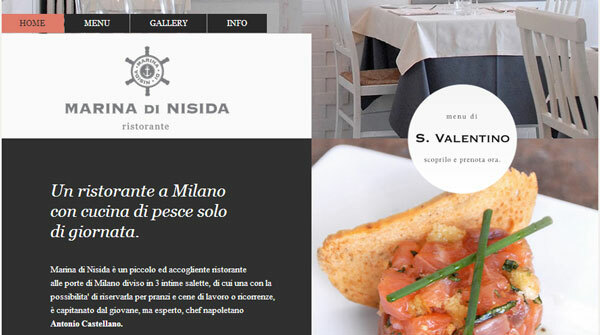 Any of these three website builders can help you get your restaurants’ website up and running with minimum effort on your part. We were most impressed by IM Creator due to its’ versatility and the added bonus of their IM Free service for stock photos. Now all you have to do is take a look for yourself and make your choice.